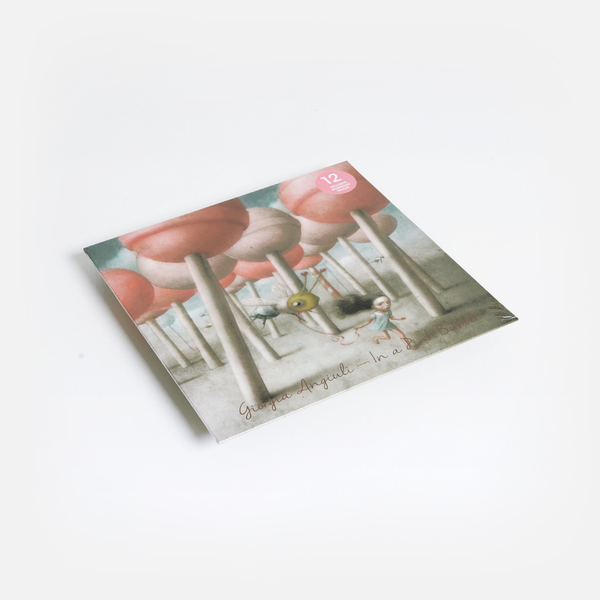 “Giorgia Angiuli's debut album In a Pink Bubble channels the artists effervescent persona and own bubbly style in a 12 track-long, honest musical expression. 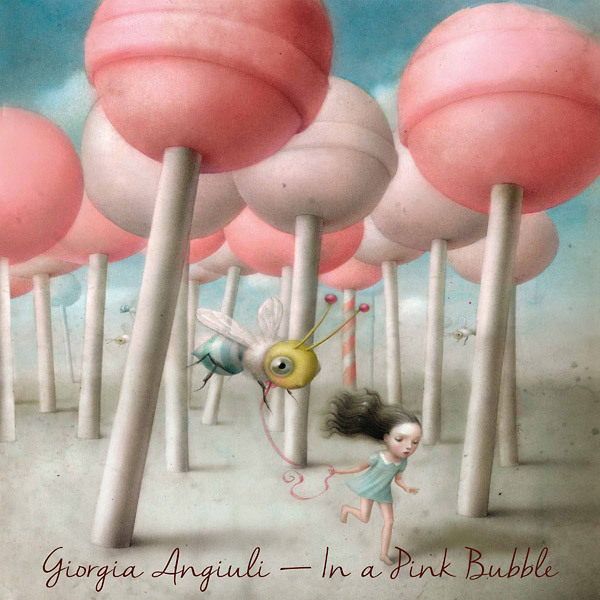 Drawing inspiration from her first worldwide tour, where life on the road was impacted by personal loss, the album title In a Pink Bubble captures the essence of the artists mindset, caught in between the artistic world and real life: I felt like in a pink bubble, between memories and new experiences, between darkness and colours. 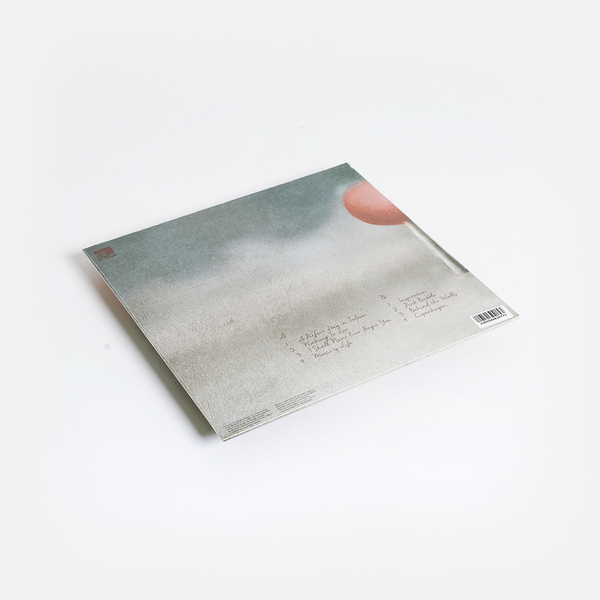 Brandishing an immersive sonic sphere, the classically trained musician played and recorded all instruments throughout the album, including her favourite weapons of choice, from her beloved 60s guitar to vintage analog synths like the Moog Sub37, Juno 106, the infamous O-B-6 synth and more.